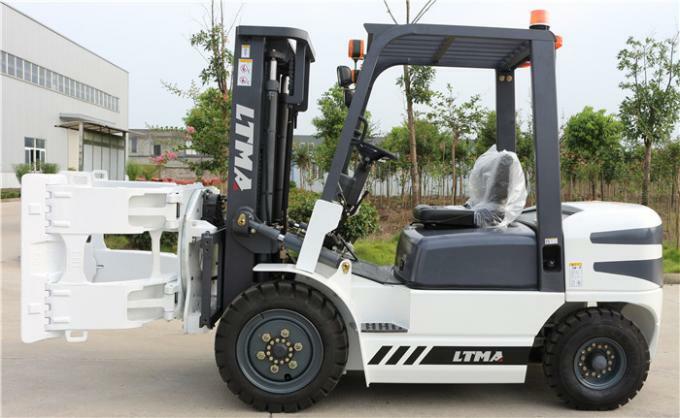 1. with Chinese powerful and reliable engines with excellent environmental performance; Isuzu, Mitsubishi engines are optional. 3. Install optional three-way catalytic device to lower the harmful emission beside of low emission engines; Adopt soundproof cotton to ease noise andhigh exhaust system as option to reduce dust.,Install heavy-duty driving axle to ensure safety work at bad working conditions. 4. 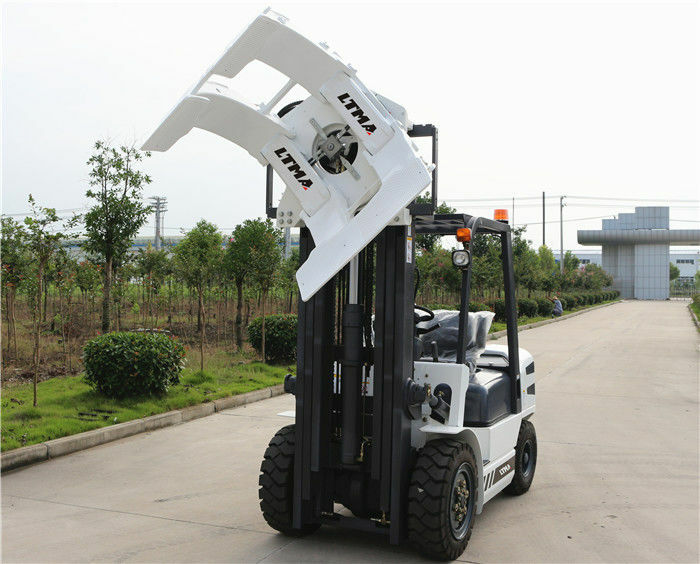 Spare parts: Side shift,mast height and types, fork size,cab,clamp installation, suspension seat, lights and other attachement are optional. 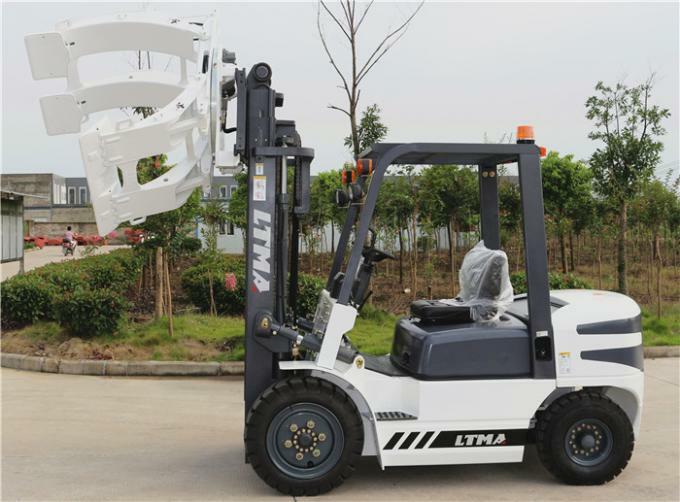 Please let me know the weight and diameter of your paper roll, so that we can provide you proper paper roll clamp that match with your forklift.